The KDRC is a non-profit institute run by the ICHD International Council for Human Development and Kashmir Council EU, Brussels. The dispute over Kashmir and the human rights situation on the ground have been hogging headlines in media and agendas of international political debates since an armed conflict over people’s rights to self-determination erupted in 1998. The object of the centre is to provide news, views and opinions, as well as background information on Kashmir. The KDRC aims to keep the awareness gained so far on the Kashmir dispute alive, and persist in providing input for the ongoing discourse on the plight and potential of the Kashmiri people and their future perspectives. The KDRC enables visitors to feel the pulse and gauge the thoughts of the local people, opinion makers, intellectuals and human rights activists, and parliamentarians worldwide. The centre’s library includes reports, editorials by Kashmiri and international news agencies, DVDs, academic research by Asian and Western intellectuals, books, posters, petitions, photos, banners, reports from independent local civil society groups, arts, handicrafts, and literature on, and from, the region itself. The KDRC welcomes and will organize interactions with international visitors from the area of concern (e.g. from Srinagar, Islamabad, Muzaffarabad, Delhi), reports of fact-finding missions by European visitors to the region, and room for a passionate chat with tea or coffee. The KCEU-RC Brussels is not a static body, but the motor of dynamics for ongoing awareness raising and lobby, a meeting point for friendship and solidarity! Ever since the geographical and political status of Jammu & Kashmir has been disputed. In 1948, a UN Resolution promised the people of Kashmir a plebiscite to decide on the fate and final status of Kashmir. However, up until today, this UN Resolution has never been implemented. An armed conflict over self-determination arose in late 1988 with the people taking to the streets demanding the implementation of the UN Resolution and protesting against the lack of freedom and democracy. The situation worsened. Now Kashmir, especially the Valley of Kashmir with its capital city Srinagar, is a militarised zone ‘occupied’ by a large Indian army of over 600.000 military and paramilitary troopers. Human rights violations and ‘Black Laws’ paralyse daily life. Kashmiri civil society and Kashmiri political leaders want to be heard and seen by international friends and partners, by policymakers and trade-relations to get beyond the status quo and reach out for a future in freedom and dignity. 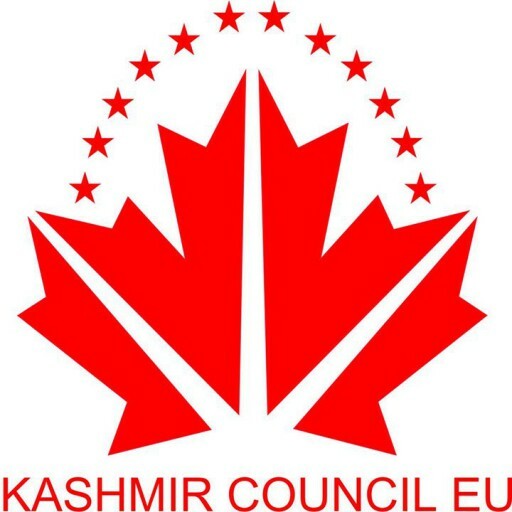 The Brussels based ICHD-International Council for Human Development and the Kashmir Council EU lobby for international awareness and for international support for the people of Kashmir in Europe, in cooperation with likewise organizations and with the Kashmir Diaspora world-wide. For this aim, they established the (KDRC) Kashmir Documentation & Research Centre, which opened its doors in April 2014 and welcomes all visitors & friends interested in Kashmir, and caring for its people.